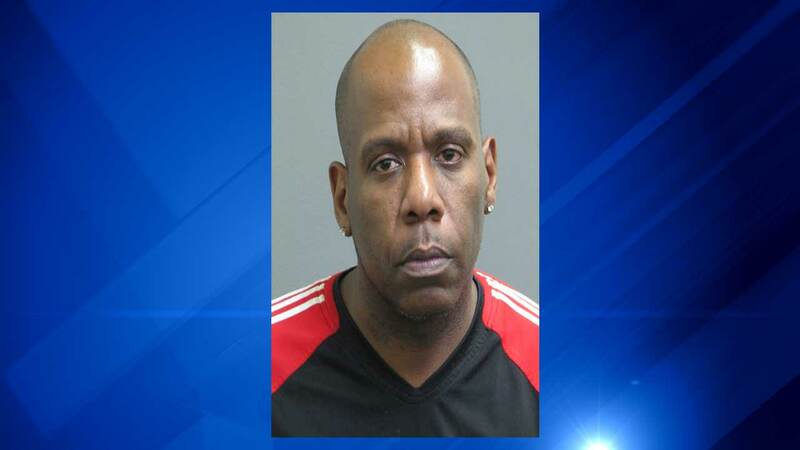 RIVERSIDE, Ill. (WLS) -- Police in west suburban Riverside arrested a 46-year-old man after he allegedly swallowed a large chunk of marijuana during a traffic stop early Friday morning. Officers pulled over Roger Scott in 3200-block of Harlem at 1:34 a.m. Friday when he was observed driving 22 mph in a 35 mph zone. Scott reportedly continued at the slow speed for four blocks while ignoring requests by police to pull over. Police say Scott was found with green flakes and leafy substances on his lips and in his mouth when officers stopped his car. He allegedly dropped a lighter and a joint on the ground when asked to get out of the car for field sobriety tests, all of which police say he failed. Police say that Scott told officers he had smoked four joints and used PCP before getting behind the wheel.